With my son, Matt’s departure to take Algonquin’s Horticulture Industries program , I was at a loss for help for the first time in 2 years. He suggested his friend, Connor Whiteside. 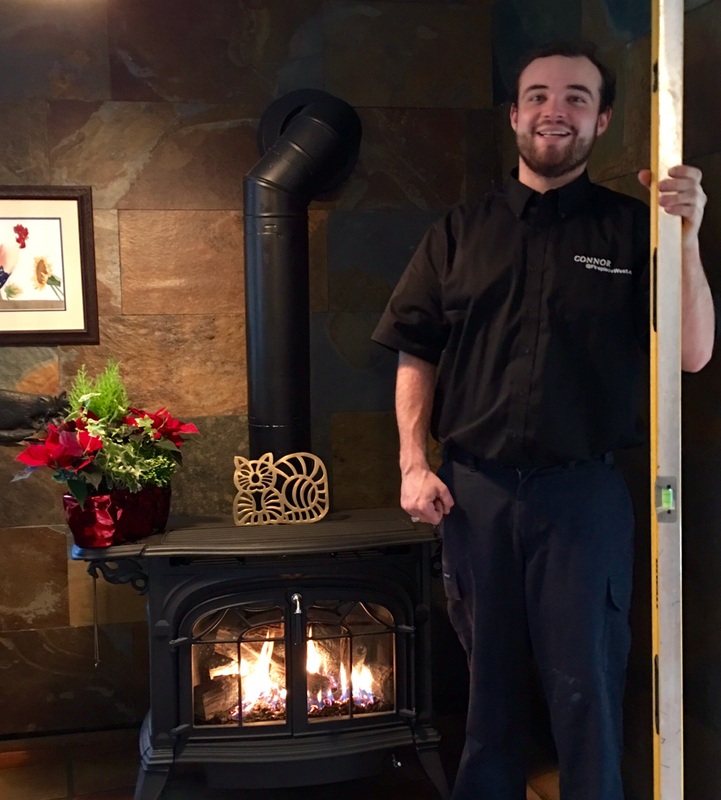 Connor has finished the HVAC course at Algonquin, has a Gas Tech 3 licence and service and sheet metal experience. It didn’t hurt his chances either when he called me “Sir” and thanked me several times in our first conversation over the phone. We have had 3 plus years together and he is awesome. He still thanks me several times a week for the opportunity to work in the trade. What I have learnt is there are few trade opportunities available for young people; heating companies would rather have an experienced, fully licenced worker. I have committed to help him upgrade his skills. He is working to be my equal. He was a big part of the best fall ever. His sense of humour shows when asked to help me with this blog. “I’m a country lad from Catholic Corkery (Carp) and enjoy fishing and long walks on the beach” His claim to fame is he completed his high school volunteer hours being Santa 5 years running at St Michael’s primary school (Corkery). Clients like him. 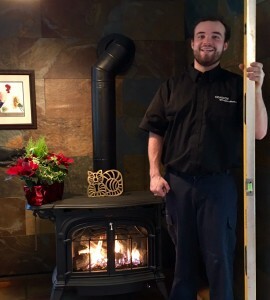 The awesome Vermont Castings Radiance gas stove in the picture (my own home) is one of our first jobs together. “Great work, Connor”. 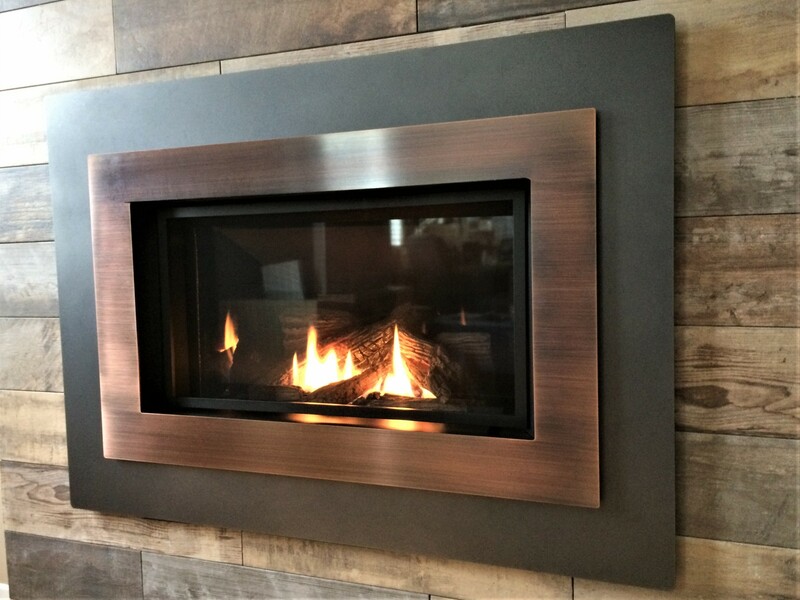 Let’s Talk Fireplaces. christopherrobin@rogers.com. 613-720-3186.